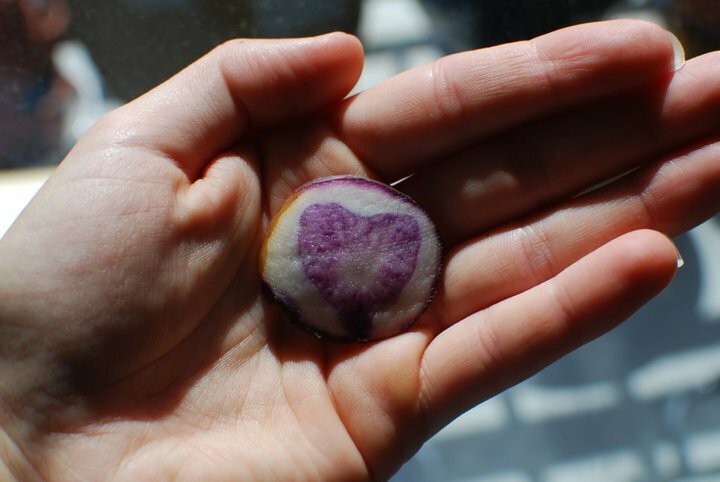 At Sweetwater Organic Community Farm our mission is to be an educational hub where community members and community children come to learn where their food comes from, become environmental land stewards, and participate in local agriculture. Community support in CSA membership, volunteerism, and monetary donations allows us to offer Future Farmer programs to teach organic farming methods to more people, bring students to our farm to learn where their food comes from, and offer the Fresh Access Bucks (FAB) program to SNAP (formerly known as food stamps) participants to increase healthy food accessibility. Learn more about donating to our farm by watching the short video below. Collectively, individual actions create global change. Your actions, your voice, and your choices, all have a significant impact on the future well-being of our education, food accessibility, and outreach programs that provide knowledge and power to thousands of school children and community members each year. So please, make your donation now. You can also donate while shopping or searching through . 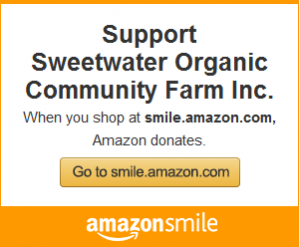 Just choose Sweetwater as your nonprofit of choice.